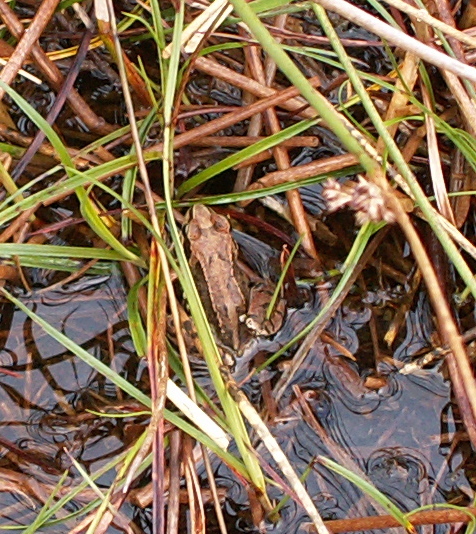 and sinking in the squelching sodden bog. 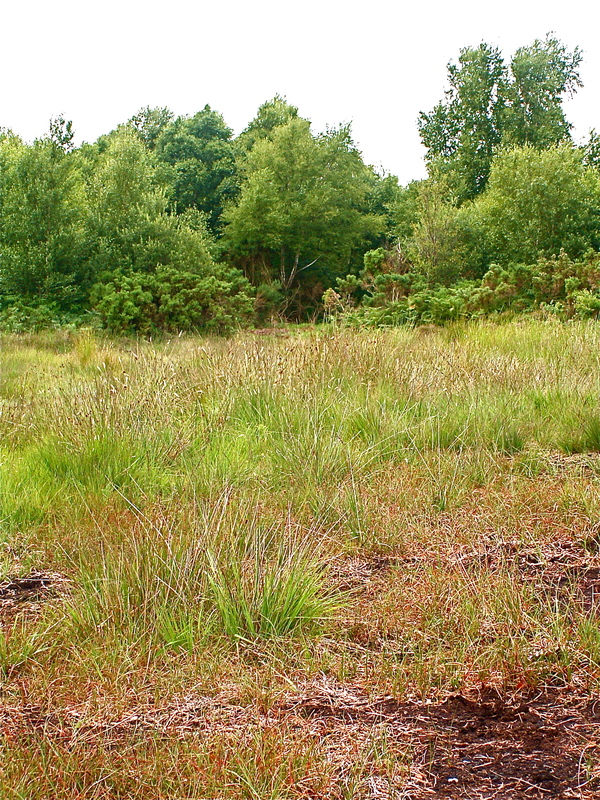 The last time we were here the ground was powdery dry and spongey, thanks to the long hot, dry spell, but today, those of us who went wearing only clogs (like, who wears clogs to the bog?!) came home with encrusted black feet. It looks beautiful. Do you use the turf for heating? Yes we do! 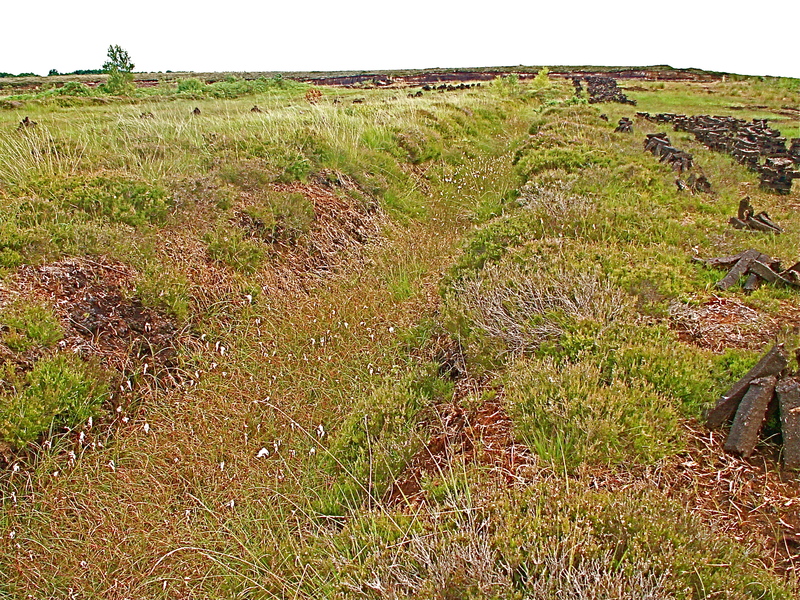 In many place where there are bogs, each home had a small plot which they have used for generations. 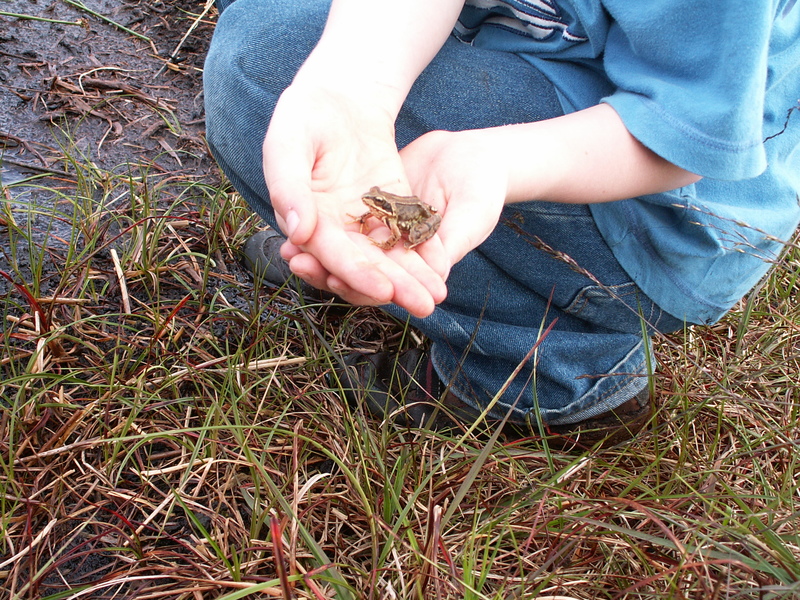 There is a huge push to preserve bogs and not cut them, but it isn’t the families using the bogs that are destroying them, as they use such a tiny amount every year- it is the huge companies that plunder them annually; they have have practically destroyed many bogs here. 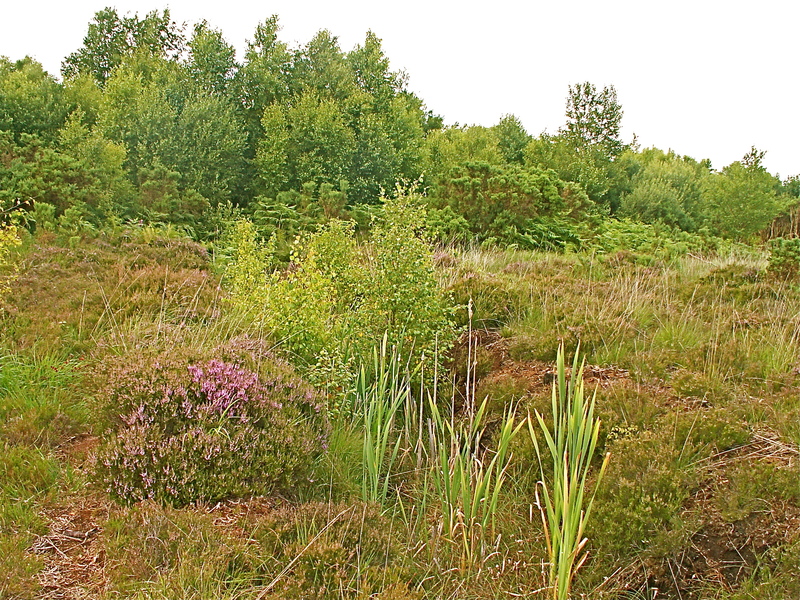 The bog is an extraordinary place to be- and in Autumn when we go down for a walk, the area we “worked” will be completely overgrown as though we were never there!